CHICAGO (October 9, 2015) - 1871 proudly announced today that it will expand its facility by an additional 41,000 square feet later this year, resulting in a two-floor technology center and ecosystem of more than 115,000 square feet on the 12th and 13th floors of The Merchandise Mart. The expansion marks the latest phase of 1871’s remarkable growth, which saw it develop from a 50,000 square foot experiment to a thriving community that by year end will have nearly 2,000 visitors a day. The decision was supported unanimously by the Board of the Chicagoland Entrepreneurial Center (CEC), the non-profit organization that founded 1871. The 1871 expansion will take place on the 13th floor of The Merchandise Mart, directly above a portion of the existing 1871 facility. The expansion will include suites for some of 1871's largest and most successful member companies and tenants, classrooms, conference rooms, and incubator spaces. It will be connected by an internal stairway, allowing the entirety of 1871 to function as a single entity. The expansion will allow 1871 to accommodate another 250 to 300 members, mostly through the continued organic growth of some of our larger and more successful member companies whose growth has allowed them to expand but which are not yet ready to take on their own separate office space with all of the issues, commitments, and costs which that would entail. 1871’s 2.0 expansion, which was full from Day One, has been a tremendous success. It has allowed 1871 to house several companies, multiple additional new incubators, and many new “schools” teaching a variety of subjects. In every case, those businesses and operations have expanded, and several of the 2.0 tenants will be moving into larger offices in the new 3.0 expansion space. 1871 3.0 is expected to be full when it opens in January. There will be somewhere between fifteen and twenty distinct entities taking space in 1871 3.0. 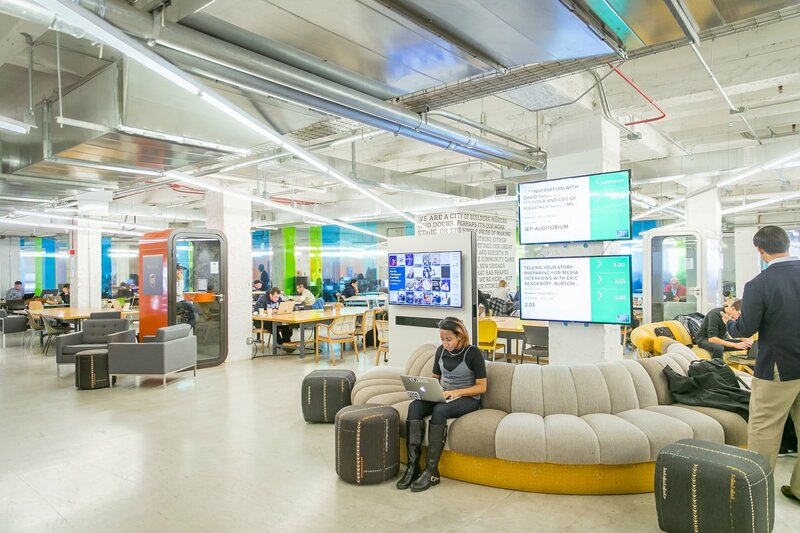 “1871 is the flagship entrepreneurial center for the entire nation and continues to grow in influence and excellence,” said J.B. Pritzker, managing partner of Pritzker Group and 1871 founder. “1871's expansion provides significant opportunities throughout Chicago’s entrepreneurial community, and helps further solidify 1871 and the city of Chicago as a global leader in innovation and technology. I am proud of 1871's growth and I look forward to what the future holds." Although 1871’s prior construction and initial expansion was funded in part by grants from the state – which have already resulted in the creation of thousands of new technology-related jobs, 1871’s 3.0 expansion is being financed entirely by 1871 and CEC, with no government grant assistance. 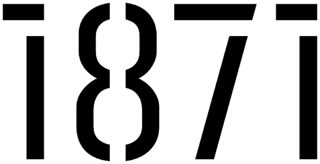 Anyone interested in additional information about 1871 or the 3.0 space should contact 1871 directly at contact@1871.com. Construction is set to begin in September of this year and the space is set to open in January. The 13th Floor expansion will be designed and developed by the same team that created the very successful 2.0 expansion; including Gensler as Interior Architects, Skender Construction as Contractors, and Barbara S. Pollack & Associates as Owner’s Representative/Designer and Project Manager.